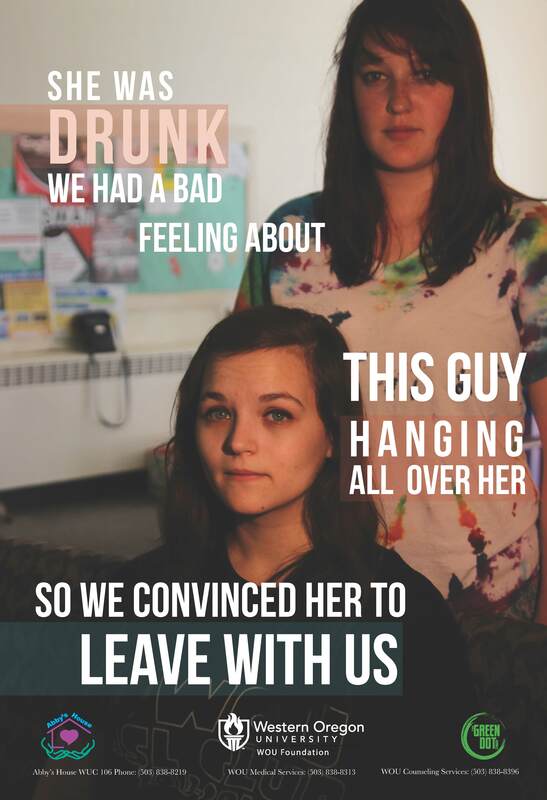 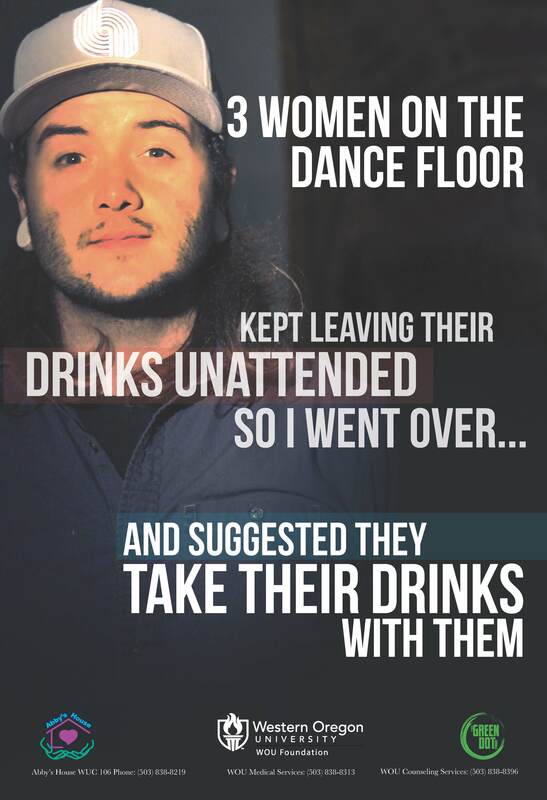 CounterACT Violence is a media campaign designed to combat myths about sexual and interpersonal violence, to increase awareness of strategies to prevent violence, and to promote campus resources. 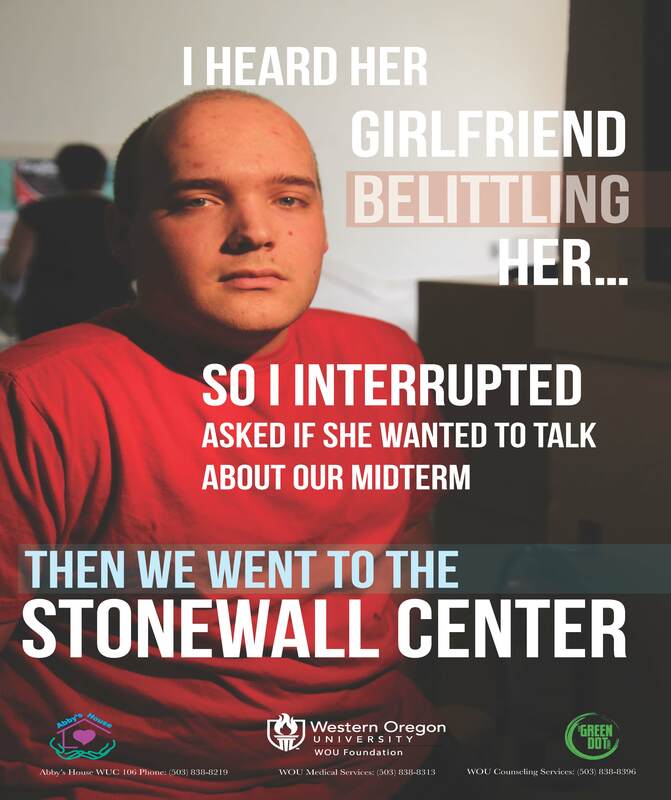 A poster series that focus on how we can speak out and act against many forms of violence. 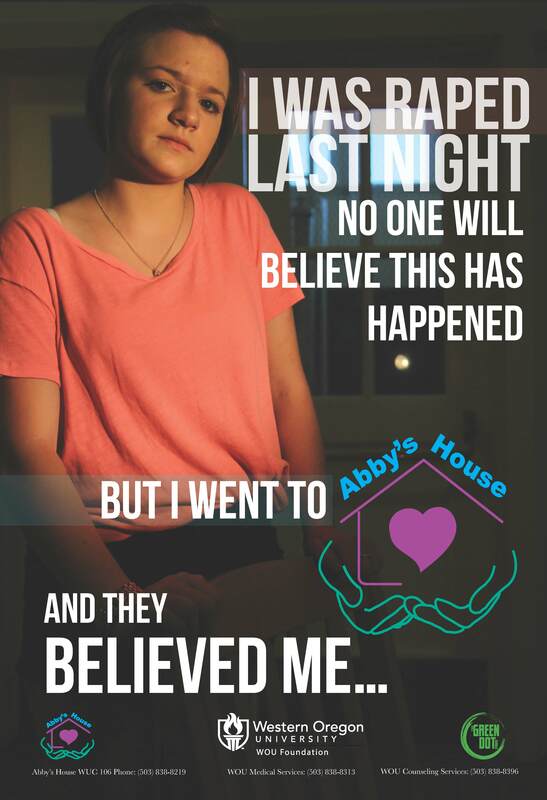 A video series that focuses on myths about sexual and interpersonal violence. 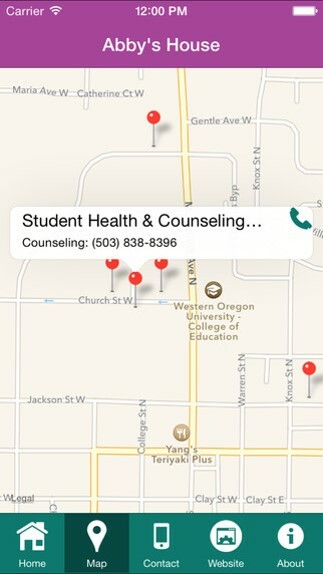 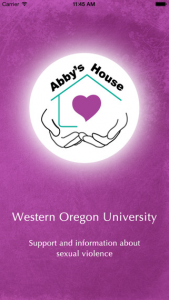 A smart phone app for Abby’s House that contains information about seeking help. 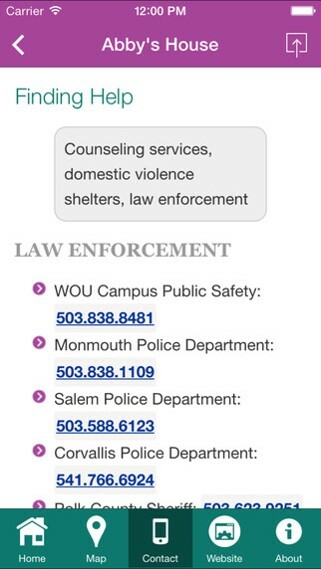 The app also incorporates information about myths and strategies for prevention violence. 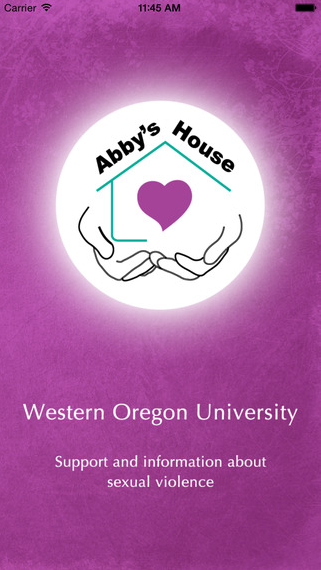 The Abby’s House app is available through the iTunes Store. 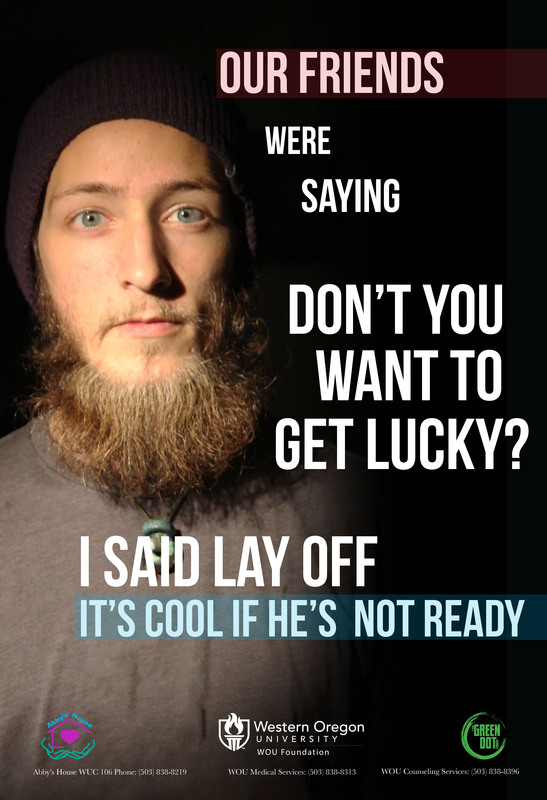 A total of ten different posters were created in this series. 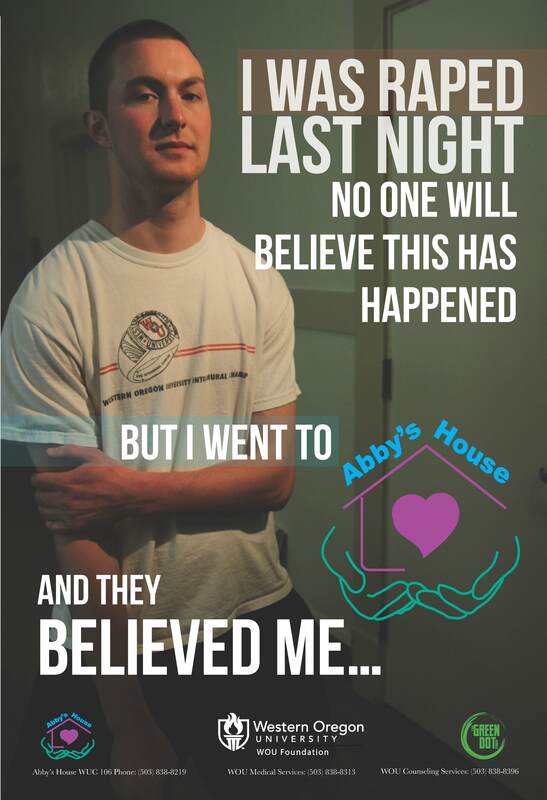 Additional poster images are available by email or available to view in person at Abby’s House, WUC 106.